Looking for the perfect Teacher Appreciation Week gift? Consider a Spooner Mug. 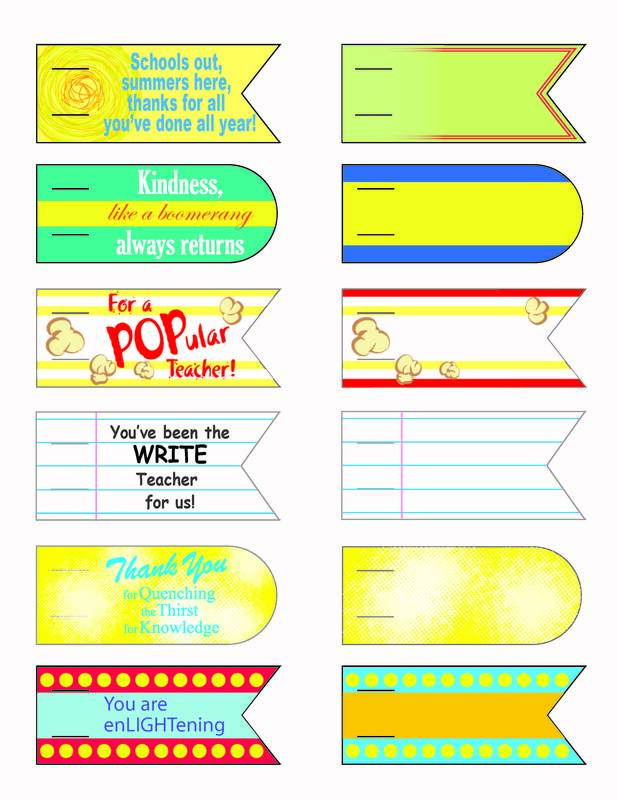 They make wonderful Teacher Appreciation Gifts. What teacher doesn’t love a good mug? 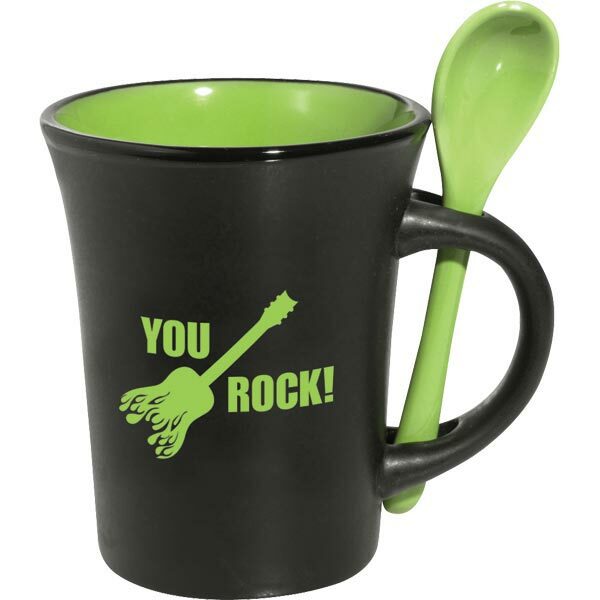 A mug with a spoon is twice as nice! Use your imagination and create a one-of-a-kind gift your teacher will love. We’ve come up with some more tags you can print for free and use with your gift. Just click the image below to download and print. 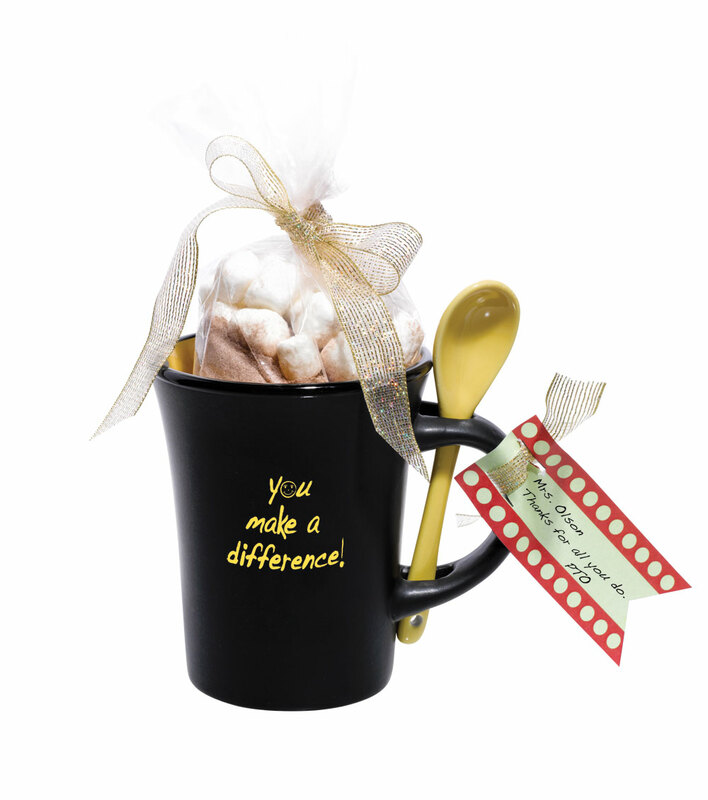 Spooner Mugs are available with sayings already imprinted on them, these can be ordered in any quantity, as low as one. 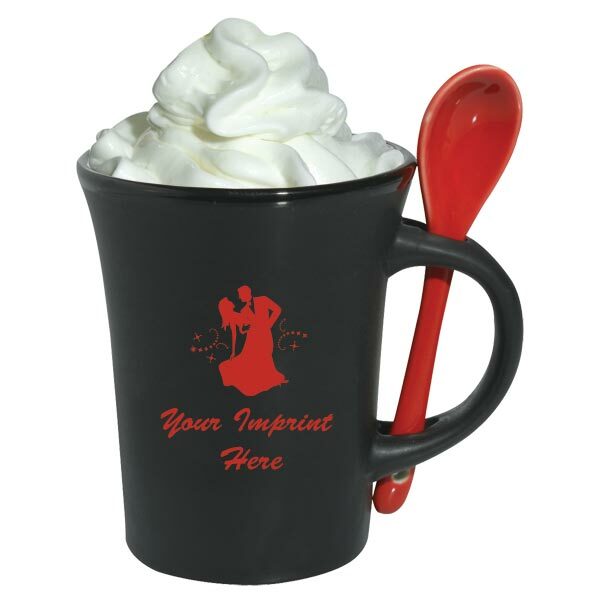 You can also order Spooner Mugs and add your own imprint in larger quantities. The choice is yours.